After an eclectic range of films in recent years, Jim Sheridan (My Left Foot, In America) returns to Irish themes and material with this adaptation of Sebastian Barry’s acclaimed novel. 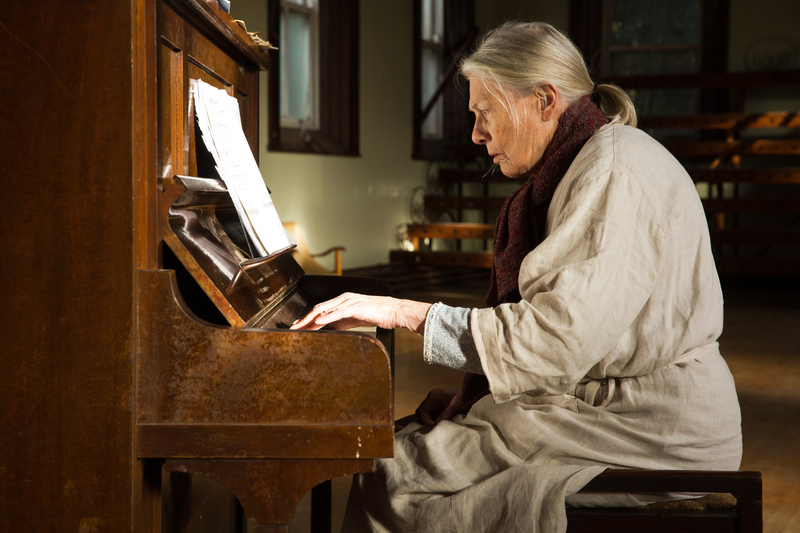 The elderly Rose (the inimitable Vanessa Redgrave) is the last patient remaining in a psychiatric hospital, firmly refusing to transfer to another facility. 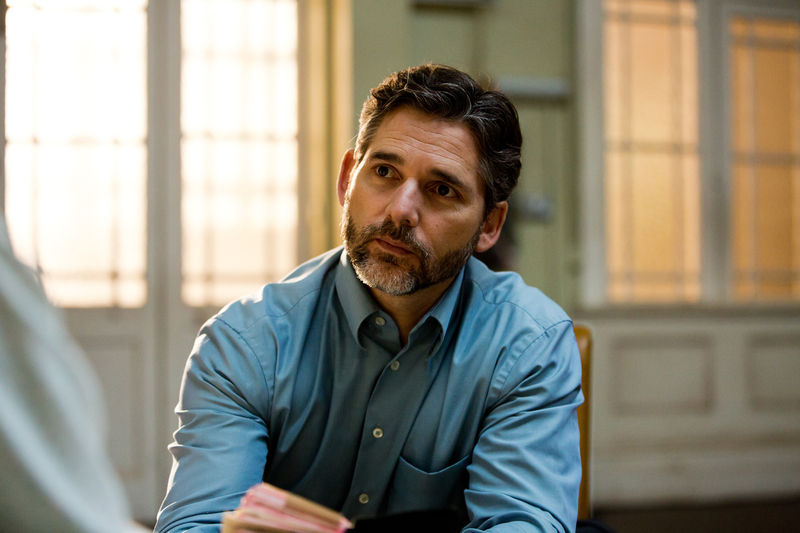 Dr. William Grene (Eric Bana) is called in, and his sympathetic approach leads Rose to recount the story of how, as a young woman (Rooney Mara) in Sligo, she met and fell in love with Michael McNulty (Jack Reynor), arousing the jealousy of the local priest (Theo James), whose obsessive love for her led to her ruination. Directed with a sure hand, this is a touching and poignant story, with an undertow of anger at Rose’s treatment, and that of so many women of her time.